A BAGUIO City councilor is pushing for an ordinance that upholds the right of all indigenous peoples to bury their dead according to their customs and traditions. 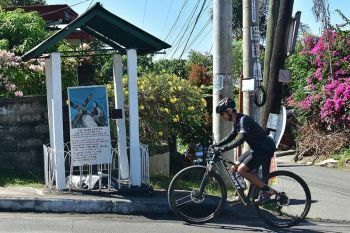 Councilor Leandro Yangot noted that Resolution Number 087 series of 2005 recognizes the burial grounds of the Ibalois, the Kankana-eys and the Kalanguyas in Baguio in honor of their right to bury their departed loved ones within their ancestral homes located in the different parts of the city. Yangot said there is a need to expand the resolution into an ordinance which will include more groups. “It is undeniable that this city is a melting pot of various cultures from the Cordillera highlands to the lowlands of Luzon and even from outside the country. Not long in the future, the city shall be a living stage of the way of life of different cultures as they contribute to City development,” Yangot said. 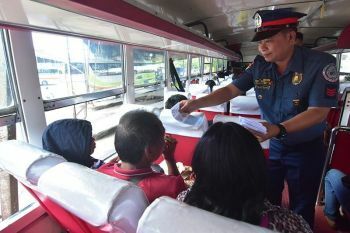 “At present, there is a need for the city government to include members from other indigenous tribes from the Cordilleras to fully show respect for their customs and traditions and to comply further with the provisions of the Constitution,” Yangot added. He noted that different tribes from Abra, Ifugao, Apayao, Kalinga and Mt. Province have taken up residence in the city. 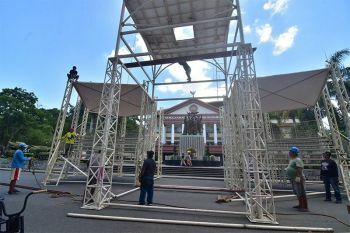 “This association between the early migrant tribes from nearby provinces and the original settlers who owned agricultural rice fields and pasture lands in this city has created a new breed of mestizos and mestizas,” he added. The proposed ordinance, if approved, will be in accordance with the Code of Sanitation of the Philippines. Its implementation would be overseen by the Baguio City Health Office in coordination with the Local Civil Registry Office and other relevant offices.